Electric groove rock trio, Mountainwolf, formed in Annapolis, Maryland in early 2012 and released their debut album "The Silk Road" in 2015. 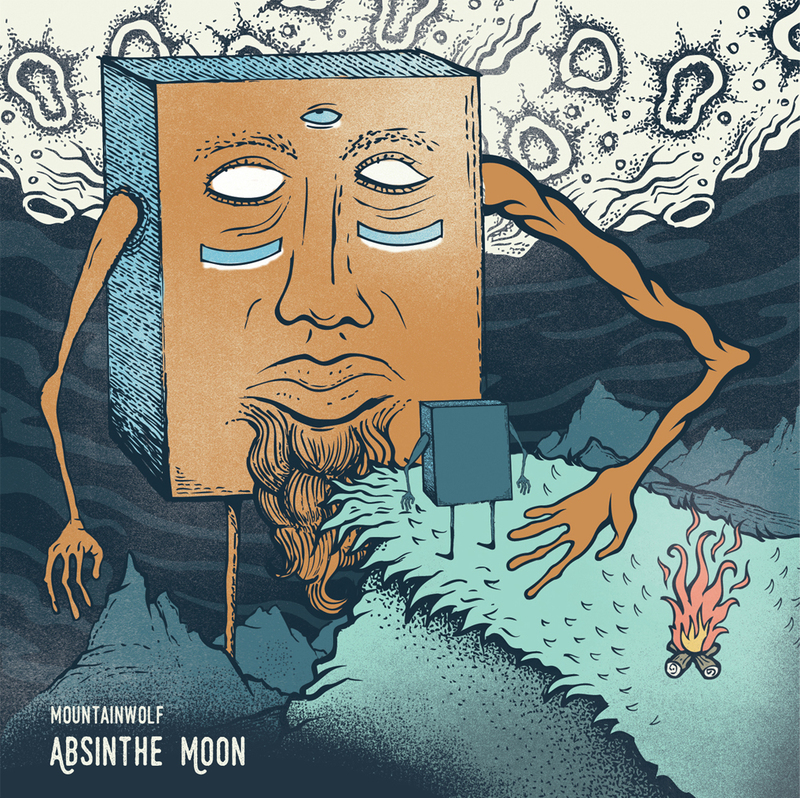 With record sales all over the world, live performances on tv, and guest online performances for newspapers, Mountainwolf is currently recording their sophomore album, "Absinthe Moon". With a live show that includes their heavy yet infectious grooves and stream of consciousness approach to improv jams, Mountainwolf continues to grow and is working towards the beginning steps of their next album. The record will be released in early 2018 and is being recorded at the headquarters of the world-renowned mystic, Edgar Cayce, in Virginia Beach.